To learn more about NARI, click here. To learn more about NKBA, click here. 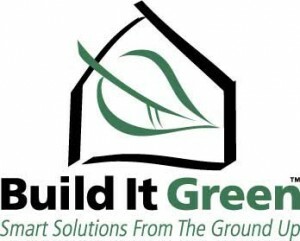 To learn more about Build It Green, click here.